If you love thrills and you are also a car enthusiast, you’ve got to visit Salou between 13 and 16 October: it’s time for the excitement and speed of the 52nd RallyRACC Catalunya – Costa Daurada. 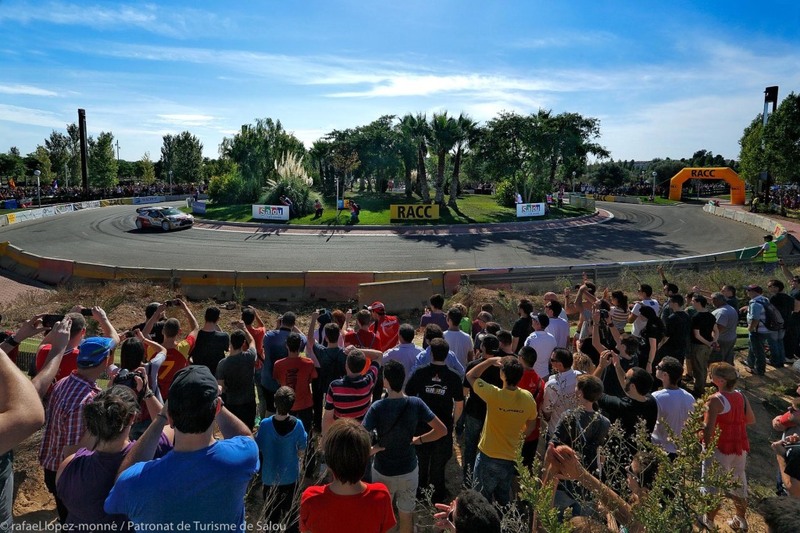 This year’s edition starts on Thursday 13 October, as usual, with one of the most electrifying stages of the World Championship: it’s the Shakedown, due at 8am, where all 70 drives will drive round the 2.97km mixed track, located in Salou’s Emprius area, a true must for those that love motorsports. Of course, this will become the perfect warm-up for the RallyRACC Catalunya – Costa Daurada key event: the stunning urban special stage 15, due on Saturday 15 at 6pm at Salou’s Passeig Jaume I. 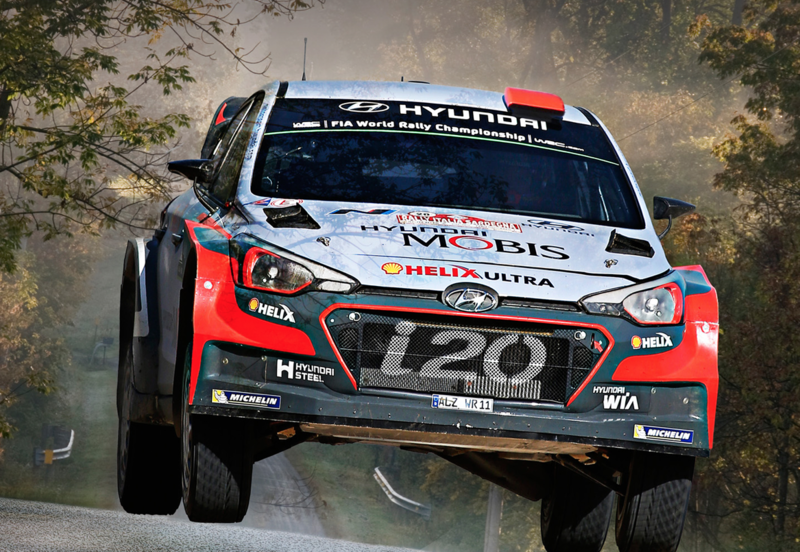 The track –which follows the same route than in 2015– becomes on of the most exciting stages of the whole World Championship. Looking forward to it, are you? How about eating the Rally? 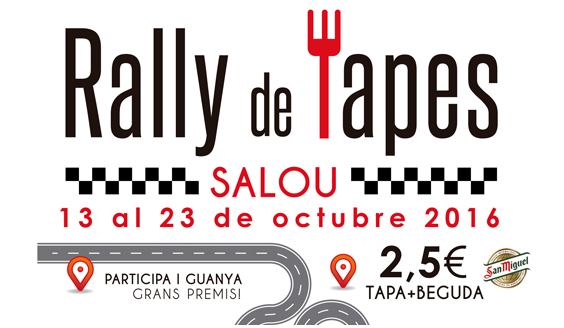 A brand new edition of the so-called Rally de Tapes (tapas rally) makes it to the capital city of Costa Daurada will a selection of 42 gastronomic creations made by some of the best bars, restaurants and ice-cream shops in Salou. And all this, at just 2,5€, drink included! Kids will also have the opportunity, once again, to enjoy the delicious MiniRally, thanks to special dishes designed to suit them. And don’t forget to vote for you favourite tapa and get a chance to win great prizes! 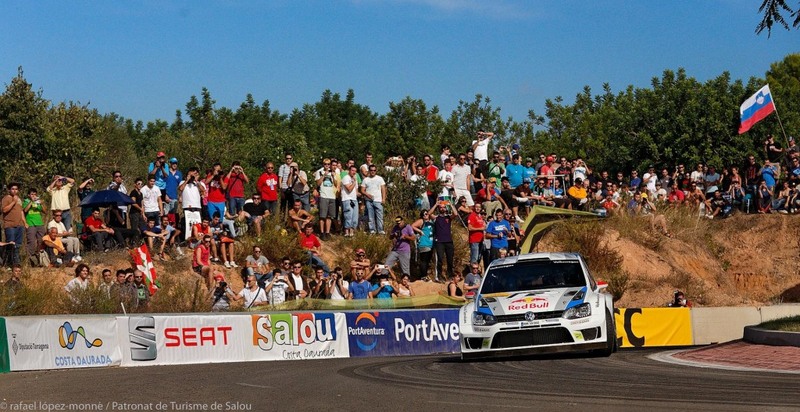 Are you joining the RallyRACC?